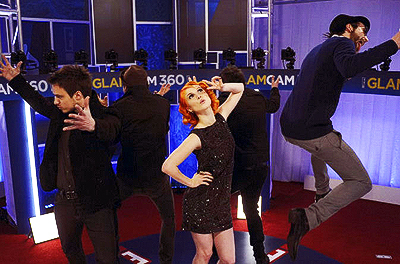 Paramore at the Grammys. . Wallpaper and background images in the IsabellaMCullen club tagged: paramore picture grammys 2010.
omg i remember seeing that.HAYLEY LOOKS FAB!